Upgrade your GoFlex Ultra-Portable drive to increase performance with the GoFlex Thunderbolt Adapter. 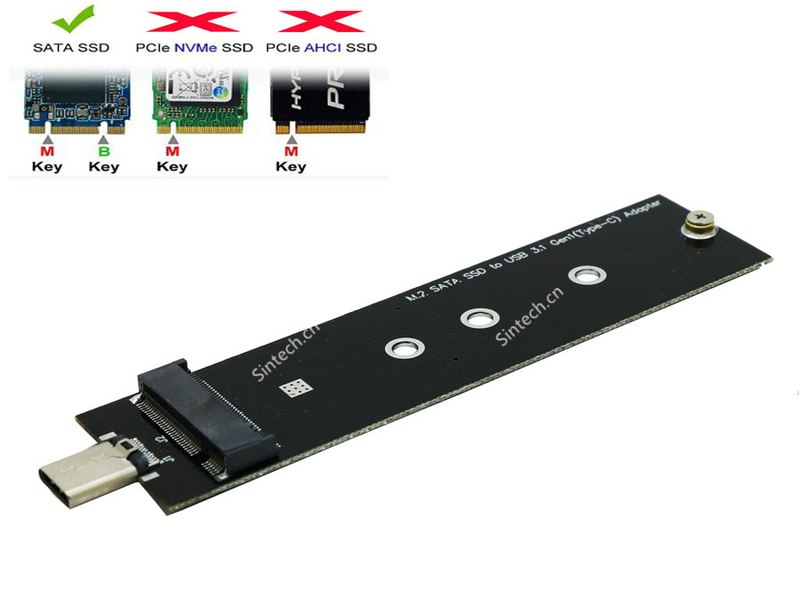 Thunderbolt technology is a revolutionary interface supporting high-resolution display and high-performance data devices through a single port. At 10 Gbps, Thunderbolt technology is up to 20x faster than USB 2.0 and up to 12x faster than FireWire 800. Transferring high-definition movies and other large files now can take seconds versus minutes when compared with older interface technologies. As part of the GoFlex ecosystem, the GoFlex Thunderbolt portable adapter turns any GoFlex portable drive into a blazing-fast Thunderbolt device for your computer. 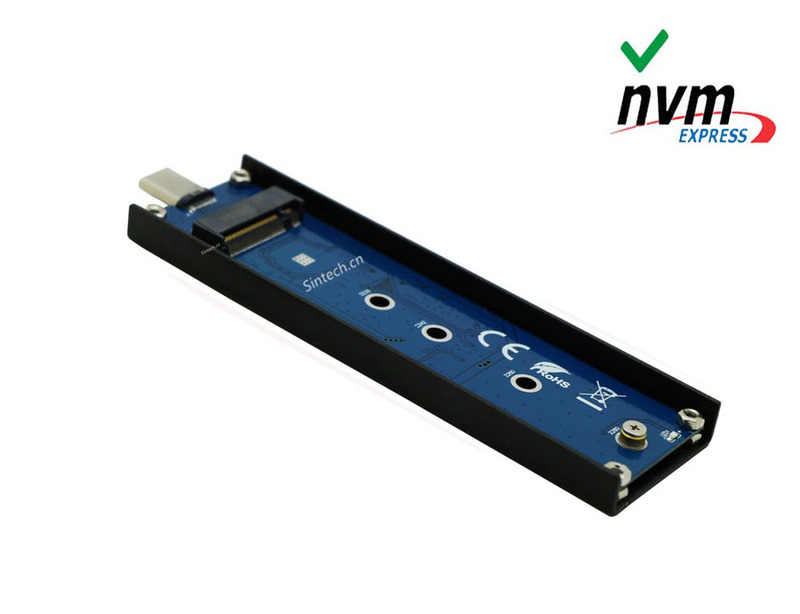 This portable solution allows you to take it with you everywhere you go, as it is completely bus powered, meaning you do not need an external power supply. Connect it to the end of a daisy chain of Thunderbolt devices, or directly to the Thunderbolt port on your computer. 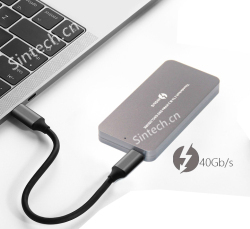 With the help of Thunderbolt technology and compatible peripherals, users can turn their everyday computer into a powerful workstation. Satisfy your need for speed. Originally designed to meet the demands of professional media creators, Thunderbolt allows users to unleash their creativity using high-bandwidth audio- and video-capturing devices, while processing in 10 gigs-per-second real time--up to 20x the speed of USB 2.0 and 12x the speed of FireWire 800. Now this technology is available to you with Seagate's flexible new Thunderbolt adapters. Just connect your Thunderbolt cable (sold separately) to any existing Seagate GoFlex drive for high-speed data transfer and high-definition (HD) display on a single interface. And when it's time to restore or back up you can do that at up to 10GB/s. Built for accuracy, capacity and speed, Thunderbolt precisely manages vast amounts of data at up to 20x the speed of USB 2.0 and 12x the speed of FireWire 800. Connect the Desk Thunderbolt adapter directly to displays and other devices. With dual ports, you can daisy chain up to six devices. Or take the Thunderbolt Portable adapter on the go--it works with any Seagate portable drive, and attaches to the end of your Thunderbolt daisy chain. Thunderbolt technology supports high-speed data transfer and high-definition (HD) display on a single interface. Take advantage of this cutting-edge technology with a Seagate Thunderbolt adapter and experience the reality of transferring large files, in two directions, at the same time. For portable drives, Seagate Thunderbolt adapters power over the Thunderbolt interface, so you only need a single cable for a truly portable data solution that goes wherever you do. You can work in real time, anytime, anywhere.